The mediation process is a fragile and delicate process. Though most people may only experience the process once, the decisions made at mediation can leave lifelong impacts on a person’s life. The owner’s unique life experiences which include a full military career, over 11 years as a law enforcement officer, as well as a law school degree, provide him with the necessary skills to be your mediator. 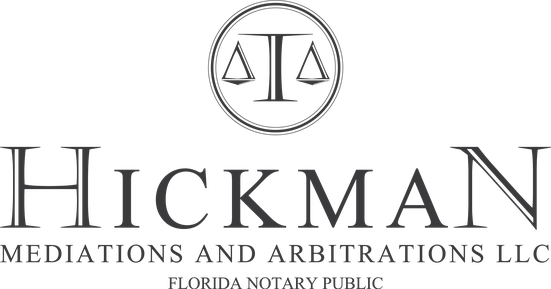 All mediators at Hickman Mediations LLC., must be Florida Supreme Court certified, which provides them with the necessary training and skills to mediate for you. 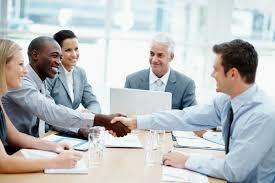 Ability to understand the negotiating process. Ability to convert party’s positions into needs and interest. Ability to screen non-mediable issues and make appropriate suggestions. Ability to help parties to invent creative options. Ability to assist parties in making their own choices. Ability to help parties assess their non-settlement alternatives. Ability to keep all information provided confidential.